We generate ideas for launching and promoting brands, creating visual identification systems that develop the brand and fill it with real emotions. We create products for both large companies and startups, who are only at the very beginning of their journey. In the work we always pay special attention to the idea of the product and its value, which allows us to form the uniqueness of the business and deliver it in the most beneficial way to the consumer.  Development of identity for launching and supporting brands. Development of naming, logo, packaging and guidelines for the use of corporate identity. Create visual content for various tasks. Advertising graphics, illustrations, photography and retouching. Development of promo-sites (landing) and catalogs for the presentation and promotion of a product or service. Creation of corporate sites. Alexander PrivalovHead of the Marketing Department "Green Agro"